State boards of examiners for engineers are charged with protecting the public in any aspect related to engineering design. These boards take their mandate seriously given the grave consequences that can result from negligence or incompetence on the part of designers. Power system harmonics are commonly created by Variable Frequency Drives (VFD’s), Uninterruptible Power Supplies (UPS), computer power supplies, and LED/fluorescent lighting. 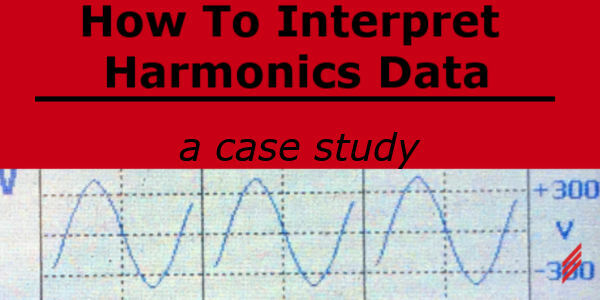 These devices draw distorted current which in turn distorts to overall voltage waveform. 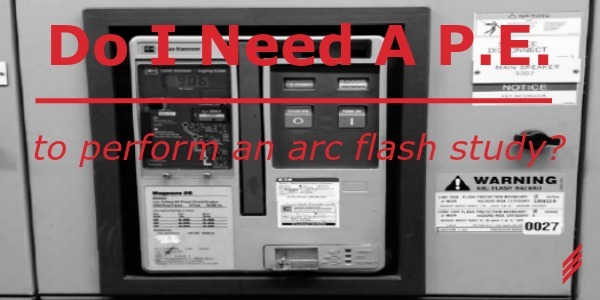 The highest levels of arc flash energy are typically found at the secondaries of step-down transformers. This usually means the 480V main breakers, like the one shown above, will be over 40 cal/cm2. One method of mitigating this hazard is to install a manual reset recloser and digital relay on the primary side of the transformer. 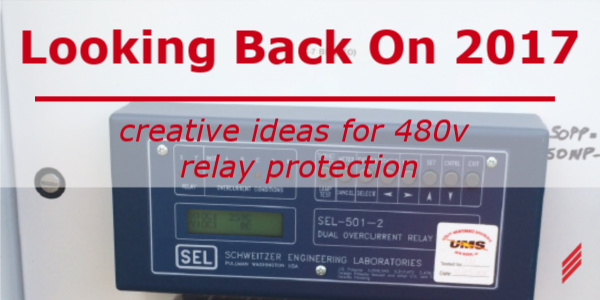 When discussing protective relays, most people think of medium voltage systems, or those above 600V. 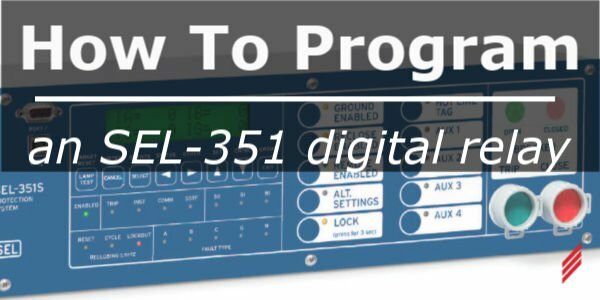 In 2017 we have noticed a trend to apply relays to the 480V side of industrial power systems. These relays can provide voltage, phase, overcurrent, and arc flash protection at the equipment most often serviced by maintenance personnel. Better protection of both people and equipment is a trend we would like to see continue. 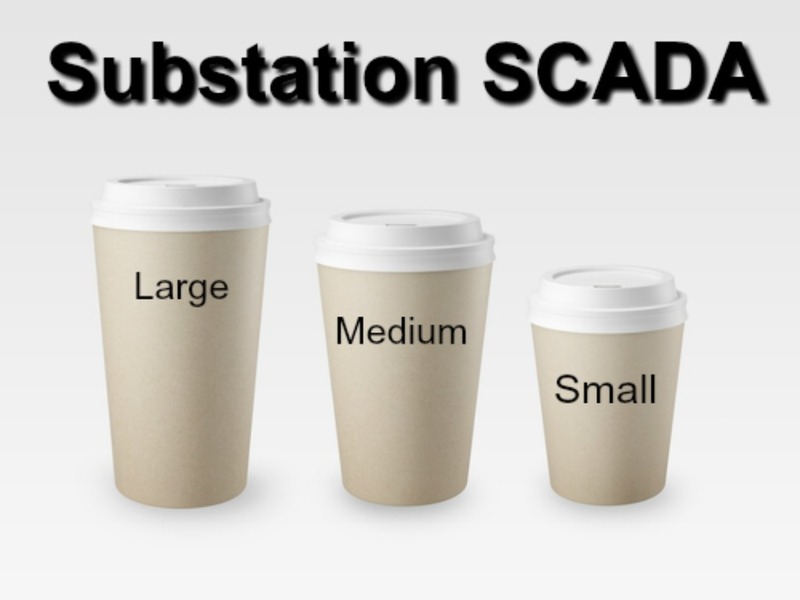 Substation SCADA- Small, Medium, or Large? Medium Voltage (MV) is typically defined as the range of 600-100,000V. 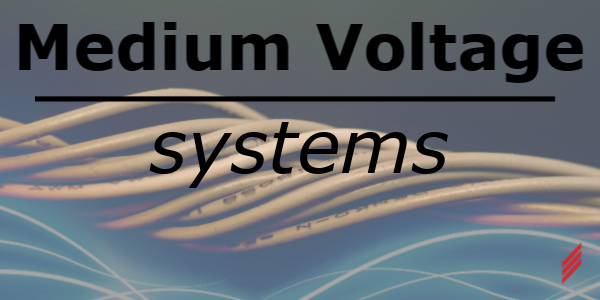 In standard voltages, this includes 4160V systems up to 69kV systems even though most equipment ratings stop at 38kV. 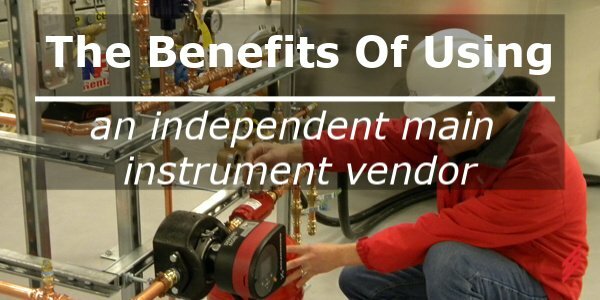 Many non-utility entities own MV equipment as well. When plant engineers think of automation, they tend towards PLC-based systems and SCADA packages.